The EXCLUSIVE Facebook MENTORSHIP group is based on a monthly fee of only 25 dollars to gain access. I also offer a individual CONSULTING on an hourly base. 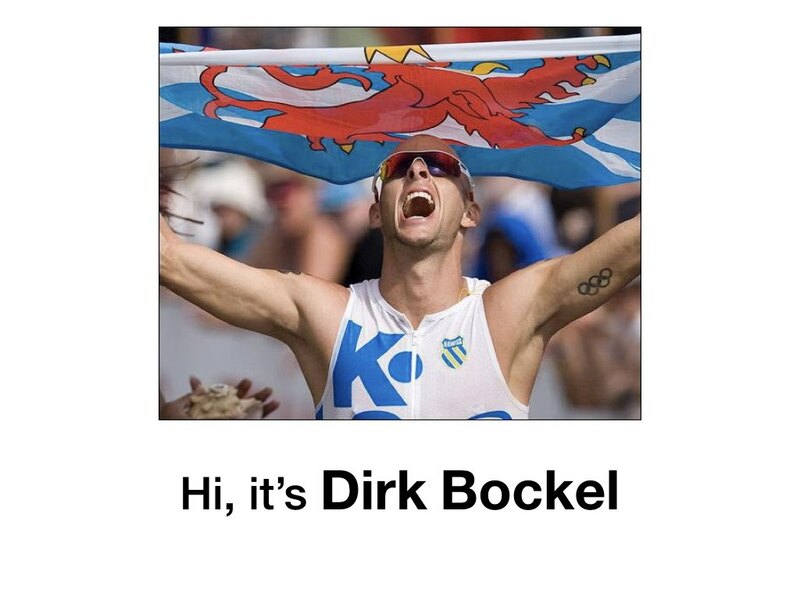 Watch my #IMKONA documentary, now with English subtitles!